You can’t take you Apple Watch swimming, and even the Jawbone Up3 failed to live up to its waterproof promises. Now, one company has a solution designed specifically for serious swimmers. Swimmo might not be the most creative name, but at least it’s accurate. This is a device designed for one specific purpose, to improve your swimming. 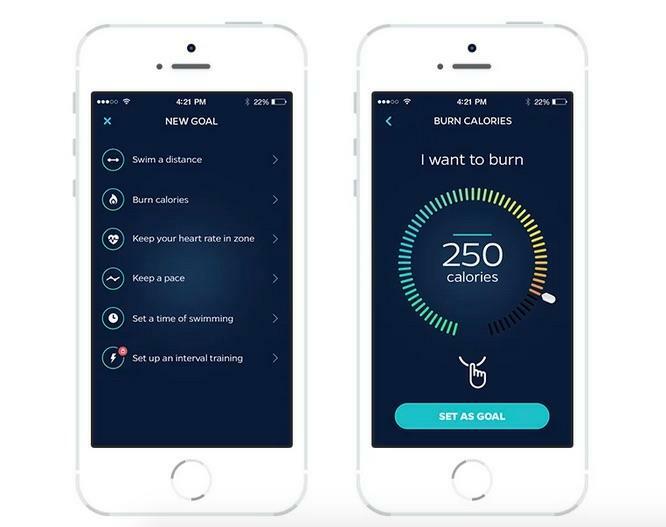 It sets out to accomplish that goal by combining a sophisticated fitness tracker with a polished operating system. 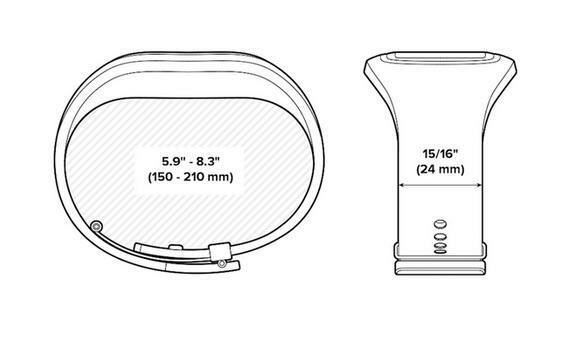 On Kickstarter it’s referred to as a smartwatch, but that seems like a bit of a stretch. Swimmo won’t show you incoming notifications or anything like that, at least not for now. It can also tell time, and the company told us it could potentially add more features with future updates if enough people ask for it. 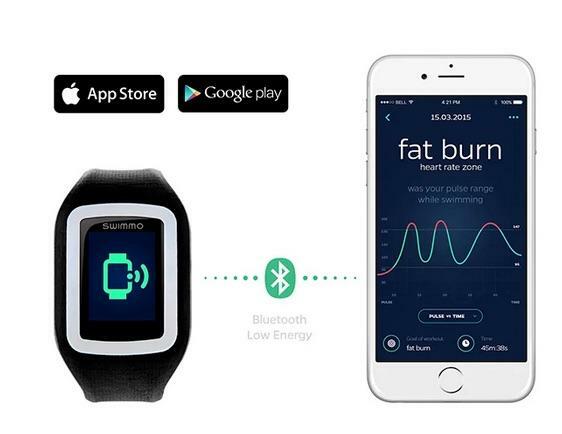 For now, Swimmo is more fitness tracker than smartwatch. It can track your distance in laps, yards and meters. 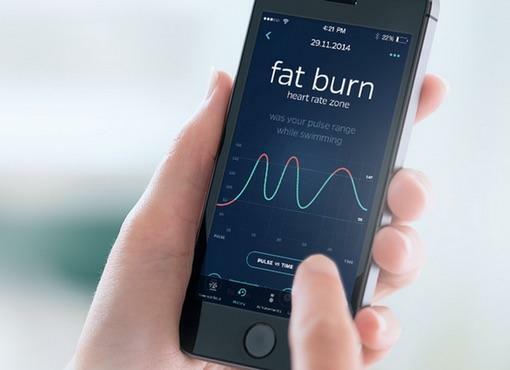 It calculates how many calories you burn and monitors your heart rate while you swim. 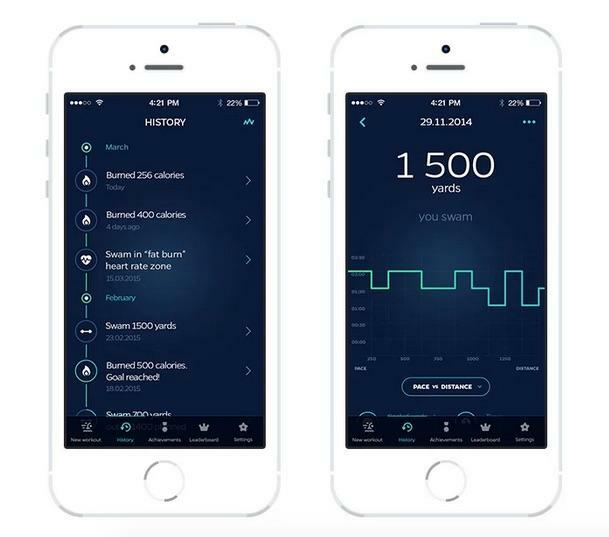 It also spits out data based on how fast you go during each lap or the average for an entire workout. 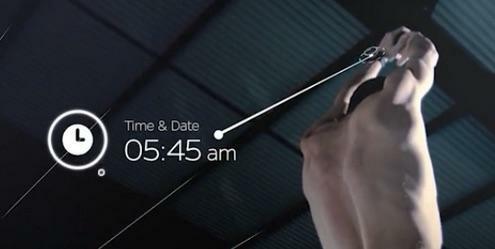 Finally, PaceKeeper tracks your speed and vibrates the device if you start to slow down. 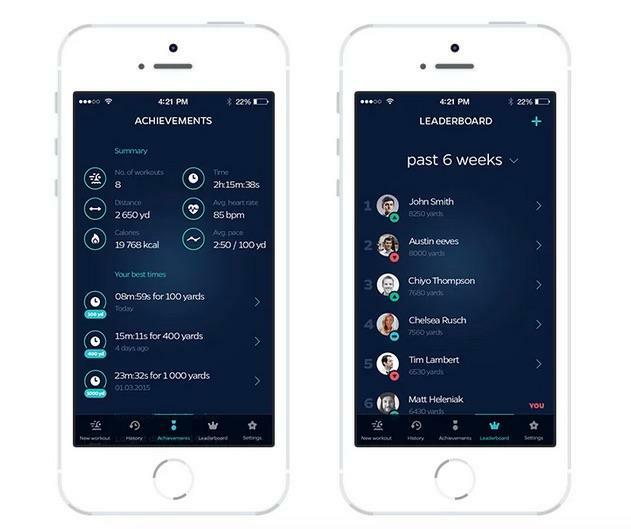 Of course, there’s also an app for both Android and iOS where you can view your progress and set goals. You can also connect to Facebook and Twitter, making it possible to share your stats and compete with friends online. 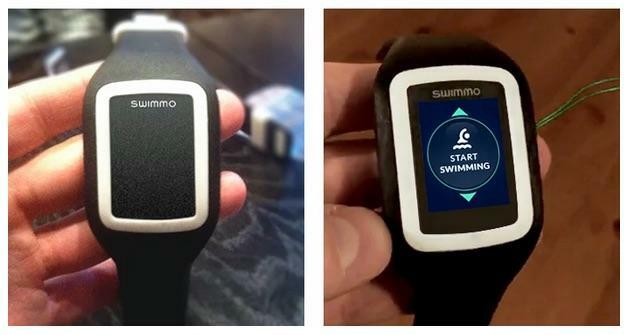 You can pre-order Swimmo for $169 on Kickstarter, and it should arrive by October of this year. That’s a pretty good deal considering the company plans to sell the device for $230 once it hits the market. 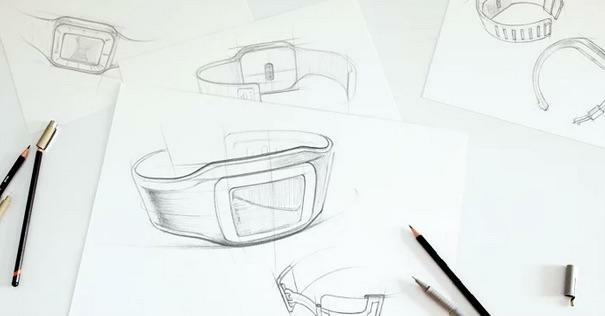 You can also get a specially engraved model for $239 on Kickstarter, or order two copies together for $299. 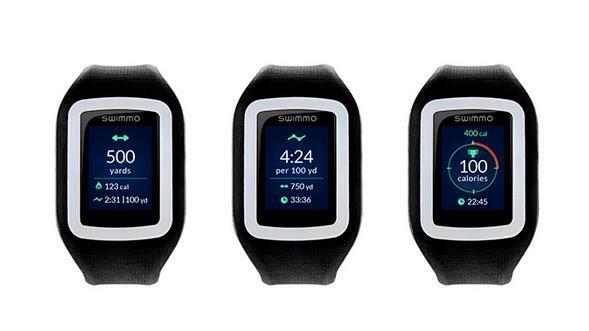 If you’re training a whole team you can even buy four Swimmos for $569 or 10 for $1,299. 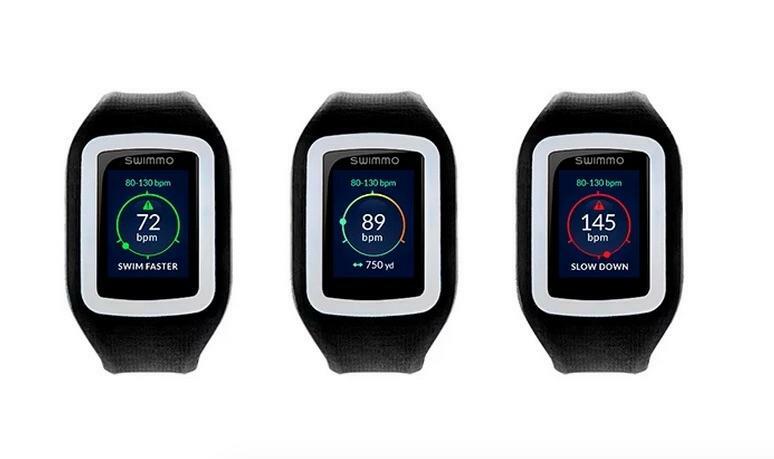 Swimmo has gone through multiple prototypes over the past 18 months, and the company is confident it can deliver a high-quality final product. Delays are always possible, but considering the device isn’t set to ship until October there should be plenty of time to solve any issues that arise.